Thank you for your interest in advertising with us. We’re so happy you’re here. We won’t bore you with a longwinded dog and pony show, other than to say we promise to market your property to a large audience of family travellers worldwide. 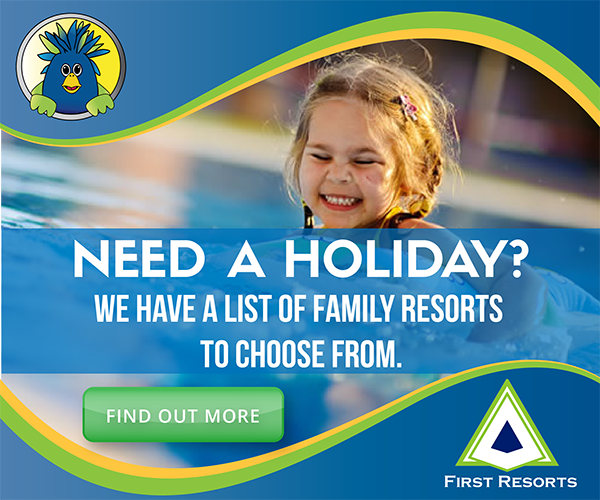 Holidays and Kids offers a range of ways to reach our global audience of savvy family travellers, including listings, banner ads, competitions and social media promotions. The choice is yours, whatever tickles your fancy. 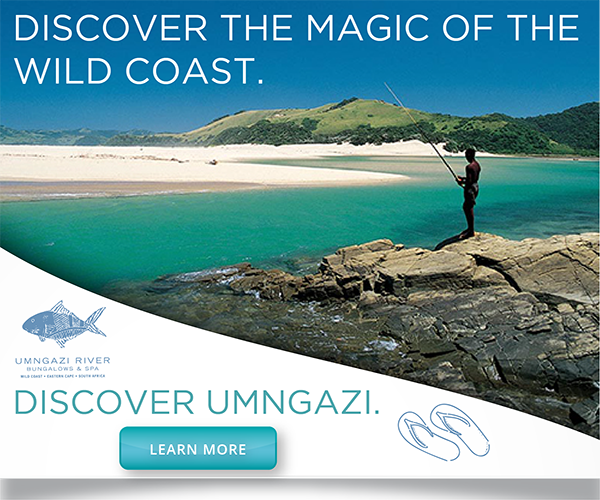 For packages that include listings as well as banner advertising, please give us a call on +27 (0) 61 446 4816 or drop us an email here. 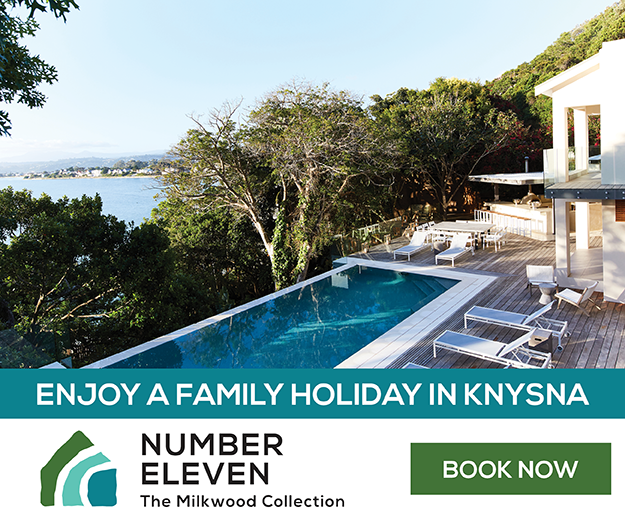 Our accommodation listing directory puts all the information eager-to-go-on-holiday parents need, under their noses and right at their fingertips. 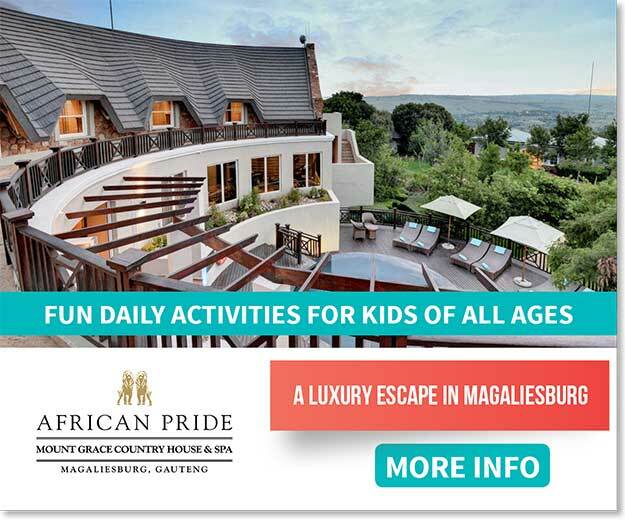 We promote quality child-friendly accommodation, from budget to luxury and all in between. There are various options available if you’re more interested in banner ads. We offer it all, left side-bar, right side-bar, smack in the middle or, for a few bucks more, a big billboard right at the top of the page. But why should you really advertise with us? Three reasons. Click below on your choice of listing or banner and you’re almost there. Let’s face it. Our website is a start-up. Well, not entirely. At the time of our launch we already have more than 7 000 bona fide Facebook fans. We think it’s amazing and we hope you’ll agree. So, that’s why our offers are so gloriously attractive, and it will only be valid for this year. 3. 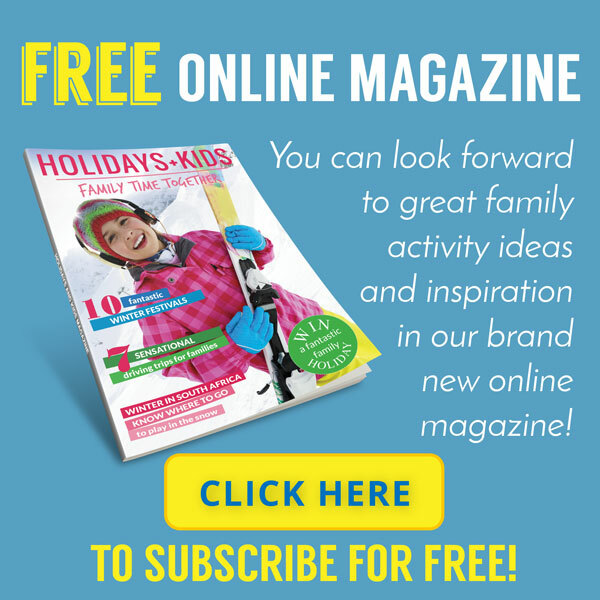 We’ll advertise for you! We will do you the added favour of promoting your business, at no further cost, to that burgeoning social media following of ours. Honestly, advertising with us is the best thing you can do for your business. Remember. Our team is also here to help at any stage. Contact us here or call us on +27 61 446 4816. Click on an option below to learn more!